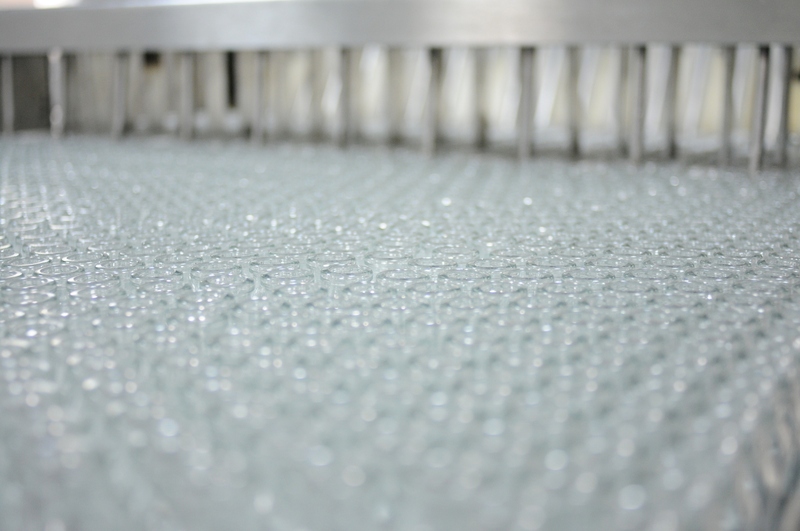 The results of Antibiotice in the first 9 monhs of 2017 show that the sales revenues amounted to 234.2 million lei, by 4% higher than the estimate indicated in the Income and Expenditure Budget, and by 3% higher compared to the similar period of 2016, when the sales revenues amounted 227.3 million lei. Moreover, the net profit amounted to 20.24 million lei, by 37% higher than the value indicated in the Budget and by 14% higher than in the first nine months of 2016. In 2017 Q3, the clawback increased by 32% compared to the first 9 months of 2016, which resulted in the decrease of th profit. The company’s cost management policy helped it maintain its debt ratio within the limits of the historical trend of the last years; thus, in the first 9 months of 2017, Antibiotice’s debt level was 27.65%. “The main performance indicators in the first 9 months of the year show the company’s financial equilibrium and the permanent concern for business efficiency. Such good results are the outcome of both the portfolio expansion strategy and the focus on consolidating the business in international markets, where the rate of return is on the increase, the exports accounting for 31% of the income”, declared Ioan Nani, general manager of Antibiotice Iasi. In the internal market, Antibiotice continues to head the list of the companies, in terms of generics sales to the hospitals, with a market share of 17.6%, and is the most important supplier of anti-infective products. 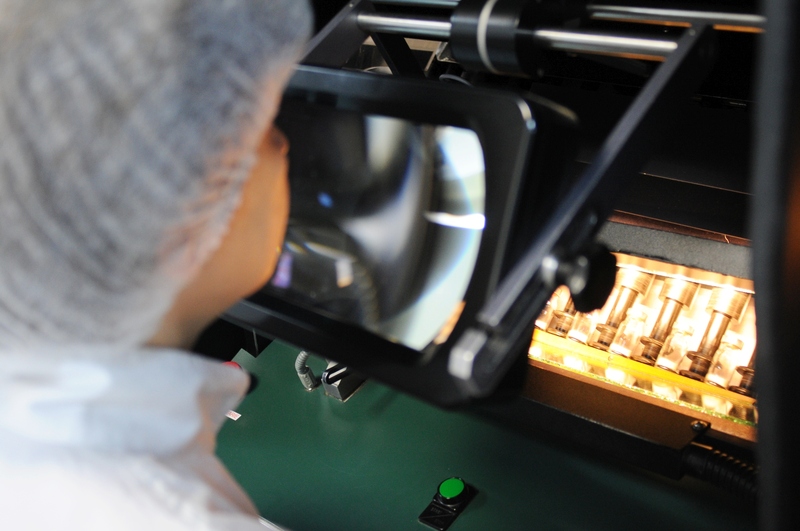 In terms of sold units, the company maintains its leadership in ointments (26.7% market share), suppositories (40.2% market share) and powders for injection (74.5% market share). The sales from community pharmacies and hospitals generated a value increase of 6.8%, amounting to 236 million lei. The segment of Retail Pharmacies, accounting for 75% of the total value, grew by 7.2%, to 177.2 million lei. The segment of Hospitals, accounting for 25% of the total value, grew by 5.45%, to 58.8 million lei compared to 2016 Q3. Thus, Antibiotice maintains its 4th place in the ranking of the manufacturers of prescription and OTC generics, with a market share of 5.4%. In the recent years, Antibiotice has developed its own portfolio of over-the-counter medicines. This portfolio grew by 35% in the last nine months of 2017 compared to the same time interval of last year, at a faster pace than the total OTC market (+ i.e. 20%). 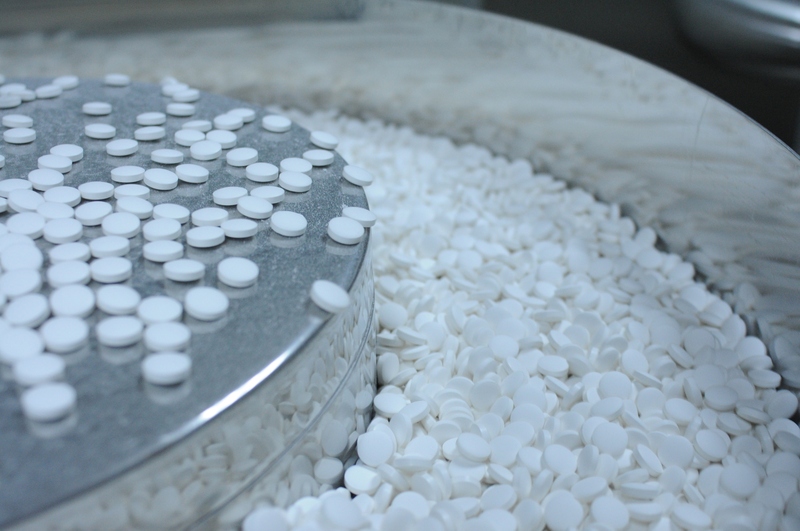 Antibiotice ranks the 14th among the 213 companies operating in the OTC market in Romania, the OTC product portfolio accounting for 20% of the company’s turnover (2017 Q3). – Silithor® , a hepatoprotective supplement, ranks 7th of 55 similar products (in terms of consumption), with a market share of 4.8%. • Antibiotice’s exports – a 26%-increase in the first 9 months of 2017 – In 2017 Q3, the revenue from international sales revenue grew by 26% compared to 2016 Q3, amounting to 91.7 million lei. The main destinations of the products manufactured by Antibiotice were Asia, North America and Europe, the sales in these areas accounting for approximately 80% of the total sales. • 45% increase in the sales to the US – In the highly-regulated US market, the sales increased by 45% compared to the same time interval of last year. The increase was due to the higher sales of both finished dosage forms for injection and Nystatin API. In 2017, the US FDA inspected the manufacturing lines for aseptically-filled products for injection and Nystatin API. 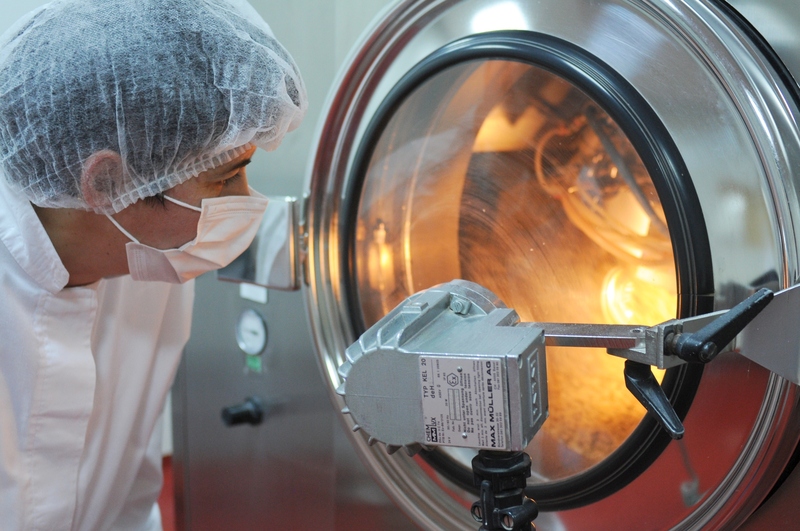 Their final report certified the compliance of the audited manufacturing lines with the FDA requirements, which allows the continuation of sale of these products in the US territory. 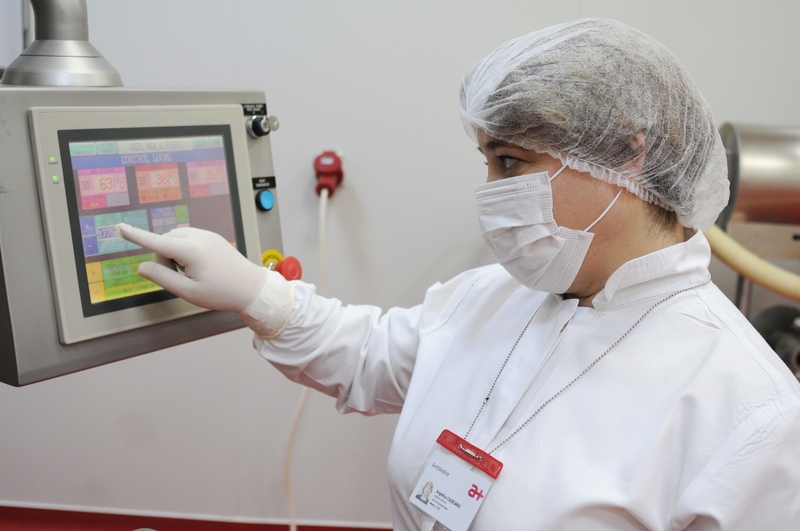 • 70% increase in the sales to Russia & CIS – The exports to Russia & CIS went up by 70% following the increase in the shipments of cardiovascular products, anti-infectives for injection and suppositories. The market of Ukraine has been considered for the opening of a new representative office of the company, taking into consideration the market potential and consumer habits, which suit the product portfolio of the company. During the first 9 months of 2017, two new marketing authorizations were obtained for Ukraine. • 16% higher exports to Vietnam – In Southeast Asia, the exports were 16% higher than in the same period in 2016. The increase was the result of the higher sales of finished products in Vietnam, particularly of anti-infectives. In 2017, the company received two new marketing authorizations for two products from this therapeutic class, which add to the 12 already registered. The company intends to register other 20 products in this territory by the end of the year. The representative office established by Antibiotice in Vietnam this summer also helped boost the sales in this area. 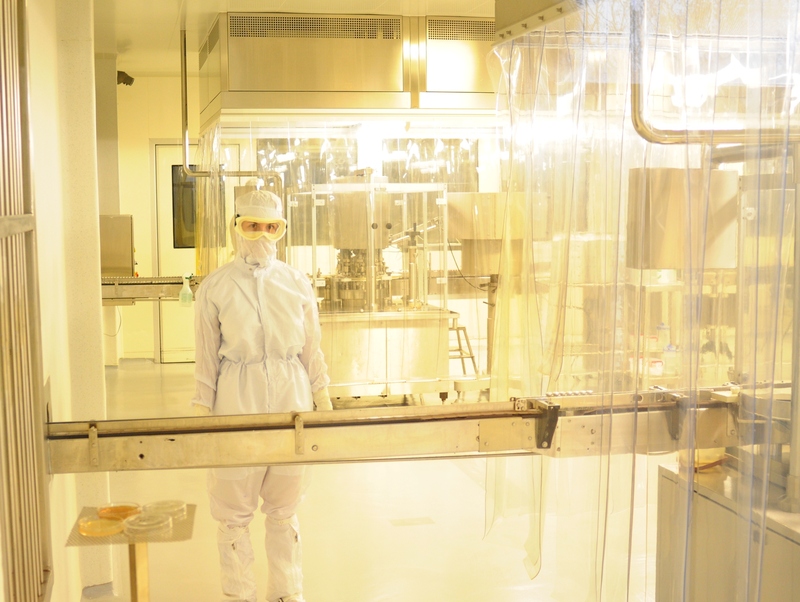 In the following years, Antibiotice aims at registering and selling the Vietnam product portfolio in other markets in Southeast Asia, such as the Philippines, Hong Kong, Taiwan, where negotiations with the business partners in the area are currently progress.